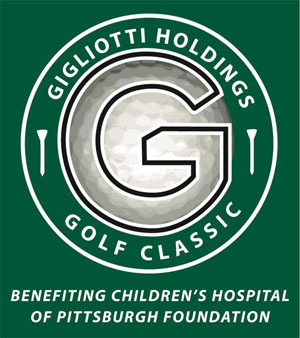 Gigliotti Holdings, a family owned business located in Wexford, is asking for your assistance in our annual golf outing benefitting Children’s Hospital of Pittsburgh Foundation. Thousands of children receive care and treatment at Children’s Hospital and without the help and support of local endowments it would be difficult to provide the facilities and resources to help these sick children. We are asking for either a monetary donation and/or items from your business to support our Chinese and silent auctions. Nonperishable goods, gift cards, baskets, etc. would be greatly appreciated. The foundation recieves 100% of the net proceeds. All contributions provided are tax deductible Click here or call us at (724) 934-2720 for more details. Checks are made payable to: Children’s Hospital of Pittsburgh Foundation.